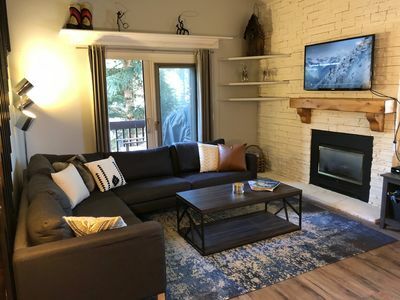 Deluxe Vacation Rentals is proud to offer the "Blue Spruce" home. This 1,800 Sq. 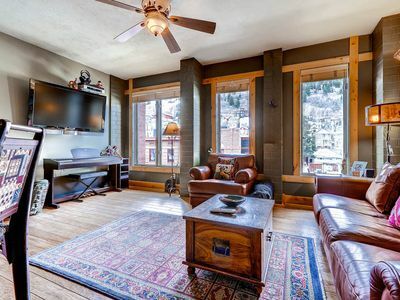 Ft. property has one of the best centralized locations in the area - 2.5 blocks to Park City Ski Resort or 3.5 blocks to downtown and you can even walk to the grocery store. The free covered public shuttle bus stop is approximately 35 steps from the edge of the complex – no car required (flat terrain so easy to walk to downtown/grocery store). 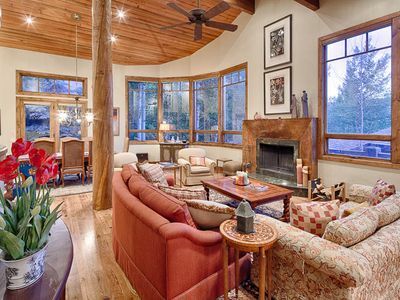 This home has is a 2 car garage available where guests can store their skis and cars (a car is not needed at this location). 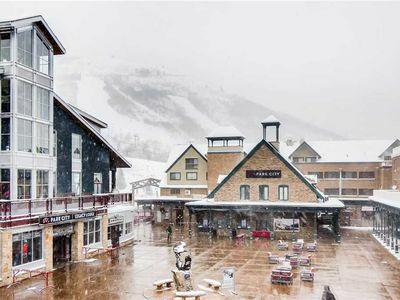 Park City’s free shuttle bus stops next to the complex every 15-20 minutes to take you to all of the ski resorts – only a 4 minute shuttle ride to Park City Mountain Ski Resort or to downtown and a 7 minute shuttle ride to the grocery store - total convenience! 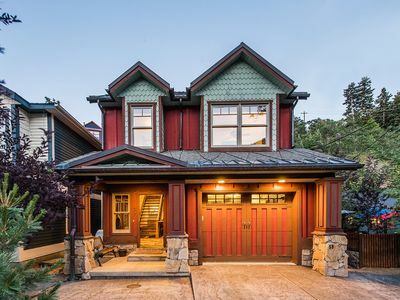 The "Blue Spruce" home is located in a collection of individual homes located on Park Avenue. 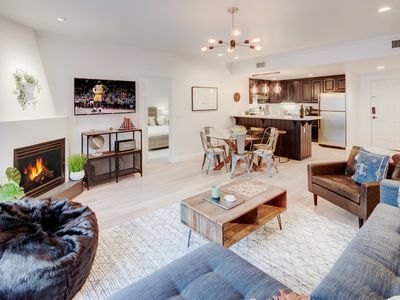 These cozy homes are located steps from the free citywide shuttle route, giving guests super easy access to the ski resort, downtown and the grocery store. All of the homes in this complex are 35 steps from each other, joined by a sidewalk. 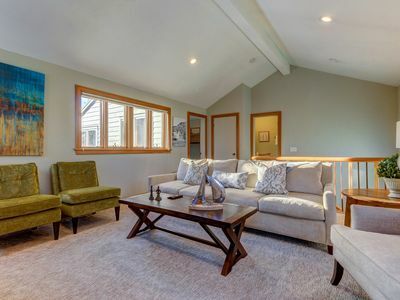 This home is spread over 2 floors with the main level being upstairs. 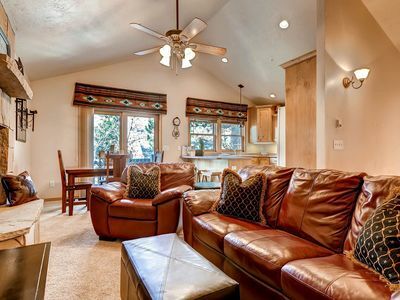 The living area is appointed with leather couches and a gas fireplace and a flat screen TV. The master bedroom is complete with a king bed, a walk-in closet, an attached deluxe bathroom, and a small deck with hillside views. 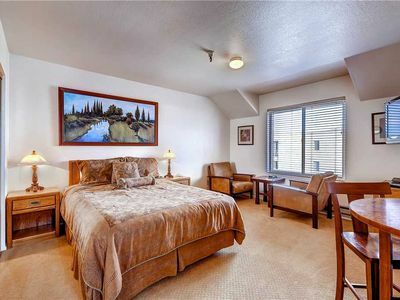 There is a queen bed in the second bedroom and a queen bed in the third bedroom that share a full bathroom on the lower level. 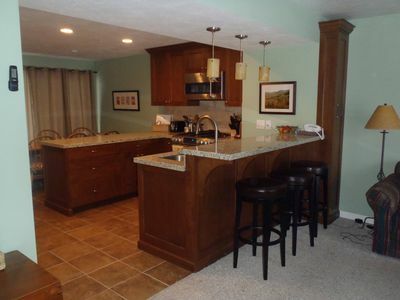 The property features a fully equipped kitchen, private laundry facilities and free Wi-Fi. 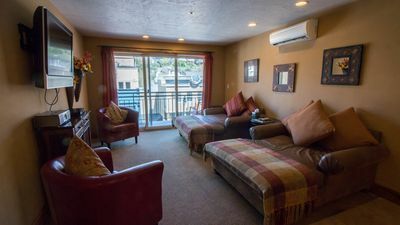 My company, Deluxe Vacation Rentals, has been in business for over 13 years so guests are booking with a trustworthy, established and experienced company. 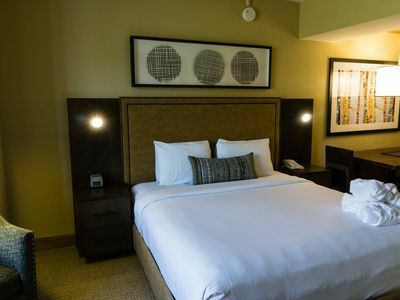 I have local managers in the area that assist all of our guests to insure that their vacation stay goes smoothly. 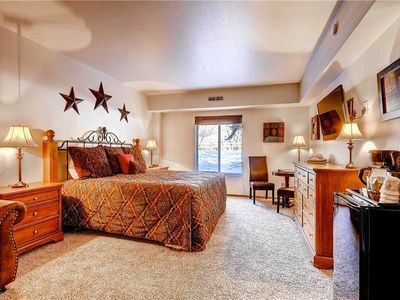 I specialize in marketing larger properties (4-10 bedrooms), ski-in, ski-out accommodations and lodging options that have easy shuttle bus access or that are walking distance to all of the ski resorts and/or downtown Park City. 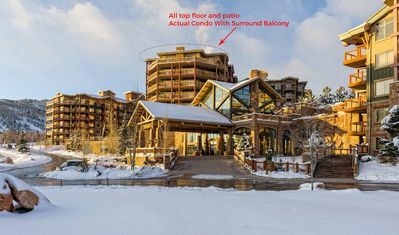 In addition to offering excellent personalized service and area knowledge, I provide discounts on rental cars, airport shuttles, ski equipment rentals, snowmobile tours, etc. that all add up to great savings for our guests. 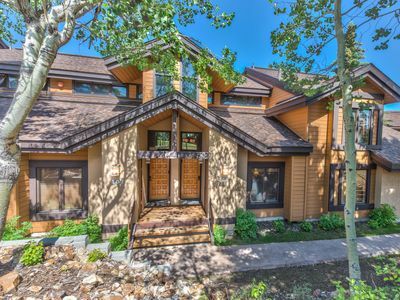 Summer in Park City - two month rental available. 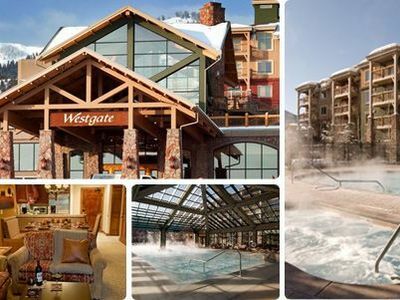 BOOK EARLY FOR NEXT WINTER. 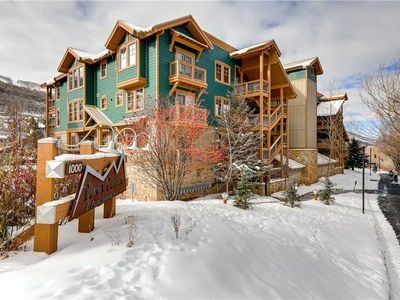 Walk to Town Lift from this beautiful, clean and cozy condo with a mountain flair. High end finishes, huge TV. 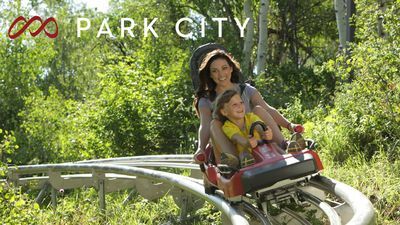 Located in the heart of Historic Park City Main Street. Don't miss this one! 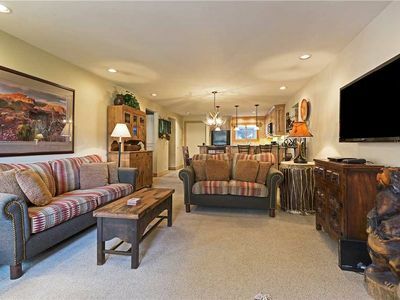 Beautiful Deer Valley Silver Lake Area Townhome - Great for All Seasons!